If the trailer has brakes, make sure they are cleaned, lubricated and adjusted. You will want to check all the lighting and wiring, and make any repairs that are needed; every light should work. Finally, inspect the tires for proper tread depth and any dry rotting. If there is any observed, they should be changed. Inspect the latch mechanism for proper adjustment; clean and lube as necessary, and be sure the safety chains and hooks are in good shape. 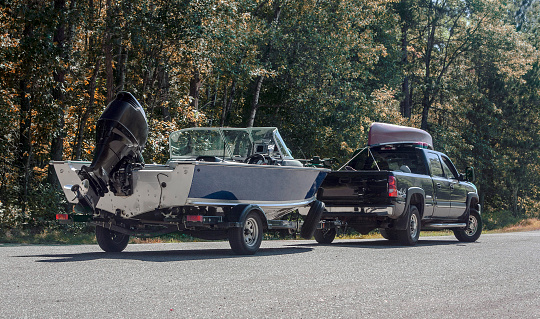 Following these guidelines will ensure a trouble-free trailering experience this summer.